Vermont Tent can provide you with the additional equipment. 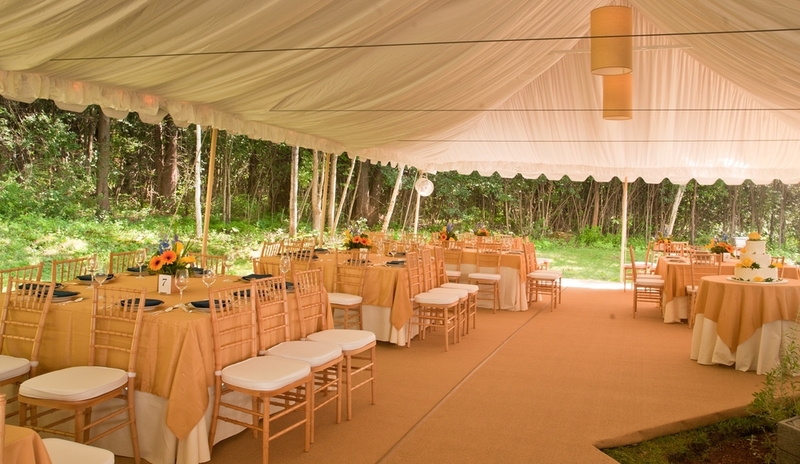 We offer two types of tent floors - "lay of the land" or a custom elevated floor. All custom floors require a site visit. We have a variety of options to cover our tent floors: basic indoor/outdoor carpet, custom ordered carpet in a variety of styles and colors, or full hardwood flooring. 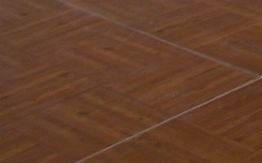 Dance floors are individual squares available in white, black or wood parquet. Stages are available in 4'x4' sections in heights from 1' to 5'. 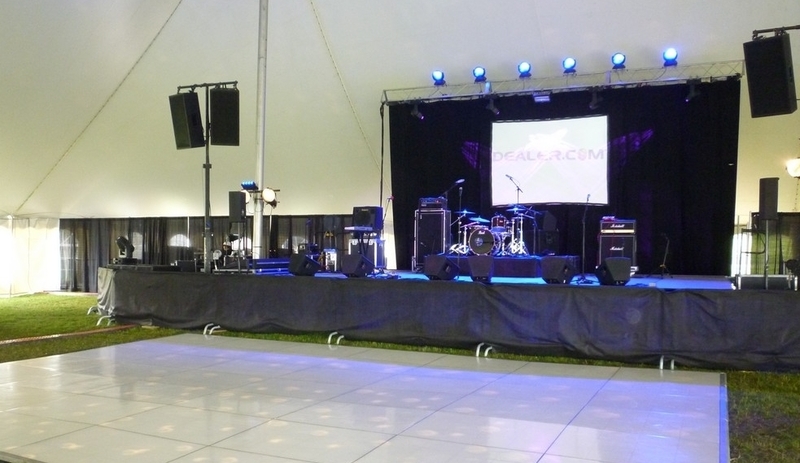 We will customize any stage to accommodate your specific needs. Tent Liners: Fabric tent liners are available for select tents. Pole Covers: Center pole and side pole covers can add a beautiful decorative look to your tent. Tent Sidewalls: For every tent, excluding canopies, we provide sidewalls at no additional charge. Frame, Module, & Century tents come with window or solid sidewalls. Sailcloth, Clearspan, & Clear Frame tents come standard with clear sidewalls. Tent Entrance Doors: Tent entrance doors can create a dramatic entrance for your guests or be used during the Spring and Fall months to help keep your heated tent at a comfortable temperature. Climate Control: Fans, Patio Heaters, Tent Heaters, & Portable Air Coolers are available for your guest's comfort.